Welcome to the SpecialTea Products website. 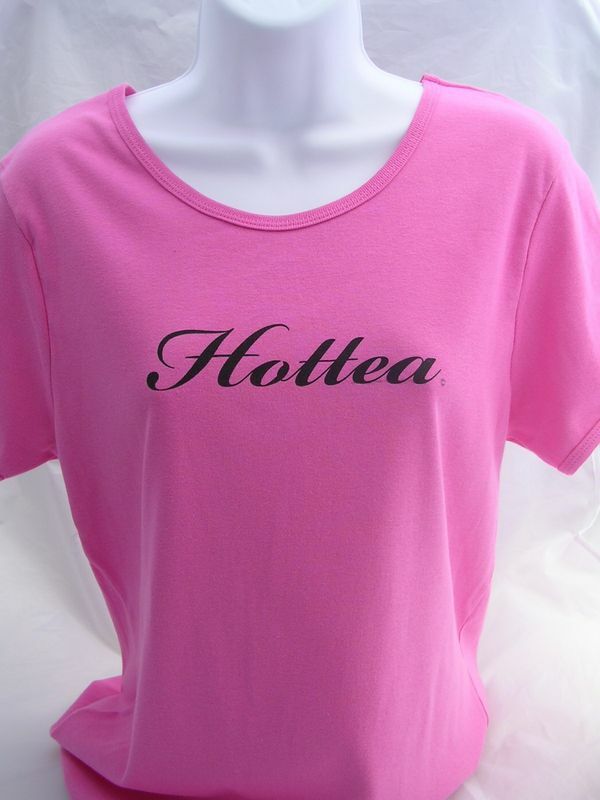 We offer a unique line of tea themed clothing, note cards, hats books and other gift items. We have created and designed a collection of products sure to please every "Tea Lover". Our customers buy our products for personal use, to resell in their shops, for gift baskets and web sites or use them for their staff uniforms in their stores and tea rooms. Any way you use them it will let people know of your love for tea. We offer wholesale pricing for customers who have business' that offer tea products for their customers. Contact us at specialteaproducts@yahoo.com for pricing and re-sale information. Our shirts and hats are made from high quality, soft, heavy-weight cotton pre-washed fabrics. They are available in various colors and sizes for both men and women. Note cards are sold ten to a box and available in individual styles or in assortments. Customers are always asking what are our best sellers. 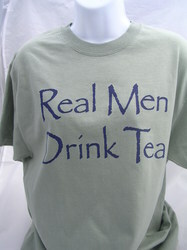 Our best seller is Real Men Drink Tea, followed by our I Love Tea hats and our "Tea Bag". The rest of our collection seems to sell about equally. Of course our tea plants sell out every year.